In April 2017, while travelling for a routine family holiday to Jerusalem, I was denied entryupon arrival at Tel Aviv airport. Israeli authorities’ official – and bizarre – explanation for the entry denial was: I had attempted to “gain illegal entry”. However, being British citizens, we are normally allowed to travel to Israel without a visa. We have it issued at the entry point and I had obtained it on many occasions before. 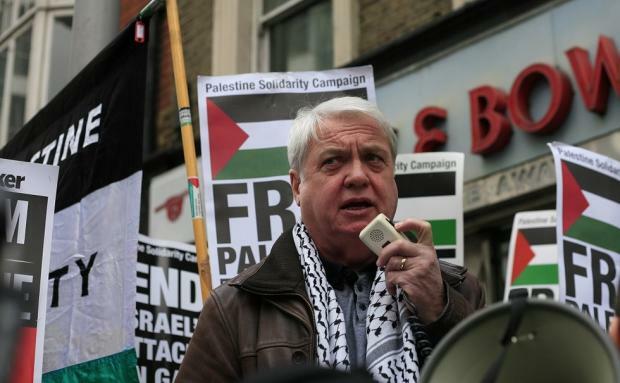 But as I came to realise later the real reason was due to my role as vice chair of the Palestine Solidarity Campaign (PSC), a UK-based organisation that campaigns peacefully for Palestinian rights and which upholds the boycott, divestment and sanctions (BDS) campaign against Israel’s occupation. In March 2017, Israel passed the “BDS law“, which allowed it to deny entry to those engaged in BDS movement promotion. My colleague and PSC chair, Hugh Lanning, was denied entry soon after the law was passed. Another colleague, Anwar Makhlouf, head of the Palestinian Federation of Chile, was also denied entry at the Allenby Bridge based on the same law. When I contacted both the British embassy in Tel Aviv and the foreign office in London for an explanation, I received the same reply: this was a sovereign decision for Israel. This meant Britain did not even acknowledge that Israel has no sovereignty over the occupied Palestinian Territories. The UK’s position is what gives Israel the green light to conduct its policy with total impunity. Even pro-Palestine Jewish foreign nationals, who are supposedly entitled to go to Israel by the Law of Return (which grants citizenship to Jews from anywhere in the world) have been denied entry, and even denied permission to board their flights to Israel. Last July, Ariel Gold, co-director of BDS campaign group Code Pink, was denied entry at Ben Gurion airport despite obtaining a visa in advance to take a course at the Hebrew University. Her deportation, and those of others, are normally ordered by Israeli Minister of Security Gilan Erdan, and Israeli Minister of Interior Aryeh Deri. 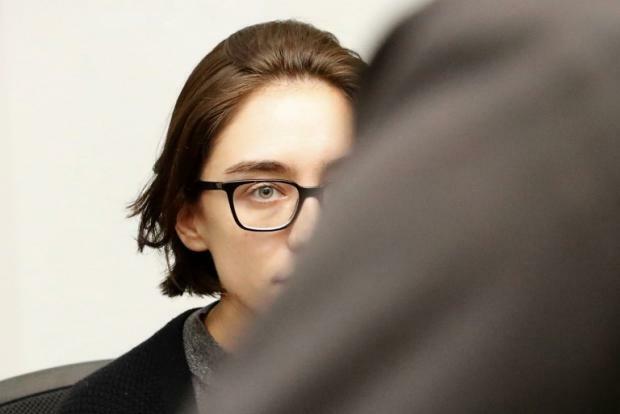 The most recent case of entry denial involved Lara Alqasem, a 22-year-old Palestinian-American student, despite the fact that she has recently been granted a student visa for her masters’ degree in the Hebrew University. Alqasem spent days in detention at Tel Aviv airport struggling to be allowed to join the course she had registered for. At the time of writing, Alqasem was planning a second appeal to Israeli courts. She stood her ground, refusing to bow to the demands by Erdan to renounce the BDS movement. When I was denied entry to Israel last year, the Israeli interrogator had printed many pages of my tweets and challenged me about a small number of them. However, because they were presented to me in Hebrew I declined the opportunity to comment. Entry denial due to BDS movement promotion is an established Israeli policy. I wonder, however, if my activity on social media, and my op-eds on the Palestinian conflict, were the reasons behind being denied boarding of a US-bound plane at Heathrow airport in August. US authorities have thus far refused to provide me with an explanation as to why this happened despite having initially secured approval through the visa waiver (ESTA) scheme, just as any other British citizen is normally entitled to do. ESTA entitles the holder to travel to the US without a visa for a two-year period. I had obtained this in the past and travelled to the US to attend conferences connected to my academic work without any problem, the last time being in 2015. My trip was planned at short notice to spend Eid Al-Adha with relatives in America. Having obtained my ESTA, I made my way to Heathrow to board a Virgin Atlantic flight to Seattle on 17 August. Upon arriving, I tried to check-in via the terminals but could not. I was informed by a member of staff that I would not be allowed to travel since my ESTA had been declined, despite its initial approval. No explanation was given. I was then told that I could apply for a visa at the American Consulate in London. I was shocked and devastated. I had now missed the window for my holiday and lost a substantial amount of money, which was not recoverable. What could possibly have changed since my last trip to the US? My immediate answer was that there was a new administration in the White House, with little tolerance for foreigners and which is blindingly supportive of Israel. However, I decided to investigate further before my hunch was confirmed. I wrote to the US ambassador in London and completed a “redress” request directly to the US Department for Homeland Security. The “redress” response, which arrived a few days later, was almost unintelligible. In the absence of an explanation, I am left with the conclusion that Trump’s America does not tolerate criticism of its policies and that it works very closely with Israel, sharing intelligence about individuals who are deemed undesirable for both countries. It is safe to assume that Israeli authorities have supplied US authorities with names of individuals like myself who have been denied entry because of their advocacy for the Palestinian people. However, for the US to then deny them entry based on this peaceful work is very troubling. I have been a severe critic of the current US administration’s policy towards the Palestinians. But does this make me a possible security threat to the US? Of course not. However, it helps Israel to further bully its critics into silence if they fear being denied entry to other countries that Israel can influence. Neither denial of entry to Israel nor to the US will silence supporters of the Palestinian people. 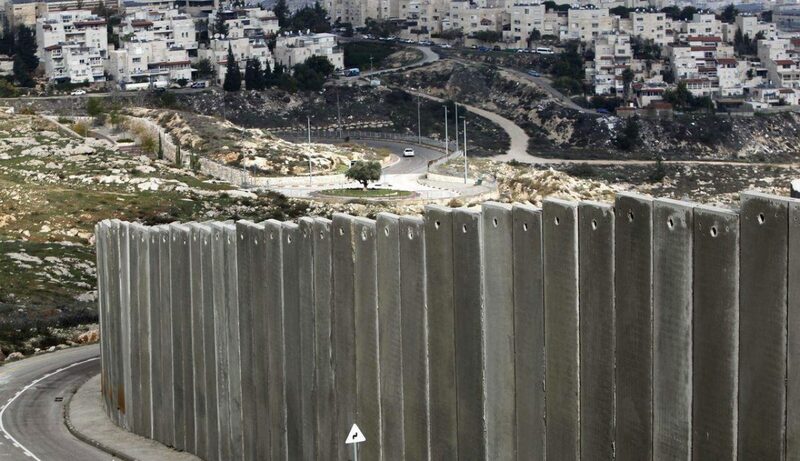 In fact, this will embolden us to be even more vocal in our criticism of apartheid Israel.